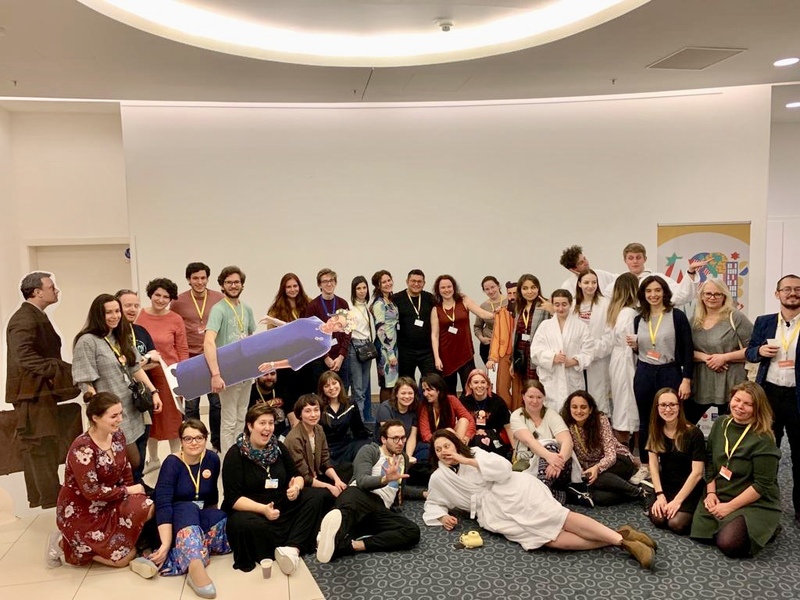 ST. PETERSBURG, Russia, February 3: The three-day Jewish festival of learning and culture Limmud FSU St. Petersburg took place this past weekend in Crowne Plaza hotel in the city. The dynamic, volunteers-driver and pluralistic event gathered 600 participants and ran from Friday through Sunday noon. Limmud FSU St. Petersburg was made possible thanks to a devoted team of volunteers, led by Executive Director Roman Kogan, together with Tanya Pashaeva, Iulia Anokhina, Yulia Karasik, Faina Rokhlina, Irina Fatyanova, Regina Pritula and Alla Lemlekh among others. The Conference was made possible through the support of the Euro-Asian JewishCongress, the Genesis Philanthropy Group, JDC, the St. Petersburg Jewish Religious Community, Nativ - Israel Prime-Minister's office, Jewish Culture House ESOD, the Russian Jewish Congress, the Jewish Agency, Joel Passick and others.